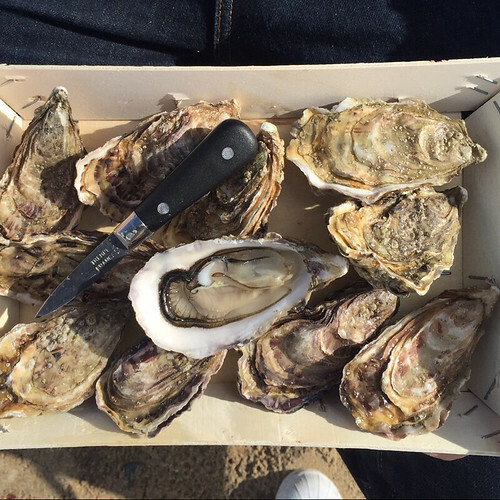 The world famous and our bestseller Fine de Claire oyster, from the Marennes Oleron bay comes in the traditional wooden box. 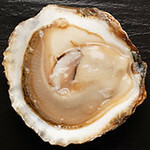 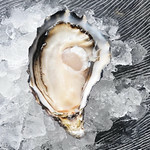 Fine de Claire oyster are easy to recognize, their low flesh, salty and iodine taste. 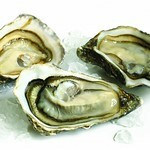 You can consume them with a squeeze of lemon, some home made mignonnette. 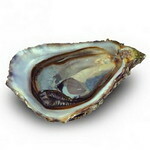 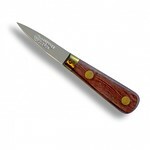 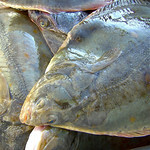 Produced on the French Atlantic coast, and finished in claire ponds..
Airflown twice a week on pre order only. 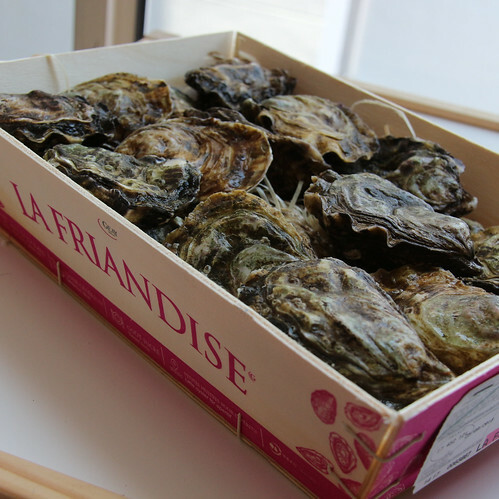 We do not keep any stock just to make sure you receive the freshest oysters from France.